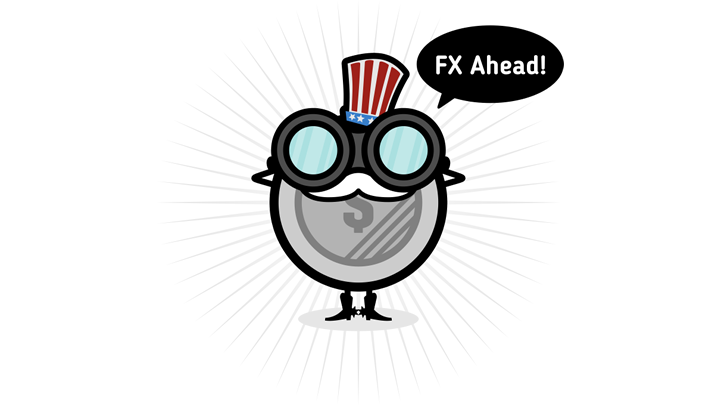 The Greenback had a pretty active week thanks to the FOMC decision and the NFP release, but government budget troubles continued to dampen the currency’s spirits. There are no major reports due from the U.S. economy this week, which might leave the scrilla waiting for clues from trade talks and overall market sentiment. Read more. Risk-taking and higher crude oil prices kept the Loonie in a good mood for the most part of the week and it helped that Canadian data turned out positive, too. These same factors could push the oil-related currency in the next few days as Canada gears up to print its jobs data on Friday. Read more. Weaker than expected economic reports from Germany brought bearish vibes on the euro as these underscored the central bank’s downbeat outlook and signaled more trouble to come. Only low and medium-tier reports are lined up this time, and these could highlight the ongoing slowdown in the region. Do keep tabs on updated EU economic forecasts and Brexit developments as well. Read more. The pound’s winning streak came to a halt last week as it dawned on traders that Brexit talks aren’t making much progress at all. The spotlight could turn to monetary policy this time as the BOE will have its Super Thursday. Will Carney highlight the positive signs in the economy or warn of risks from Brexit? Read more. The Japanese yen tossed and turned throughout the week as risk sentiment was the main driver of its price action. The lower-yielding currency was also pushed around by its safe-haven rival, the U.S. dollar. A handful of medium-tier reports are due from Japan in the days ahead and this should shed some light on what the BOJ might do next. Read more. The Aussie was the one currency to rule them all last week thanks to improving trade sentiment, upbeat Chinese data, and strong Australian CPI. The RBA will be making its monetary policy decision this week and, even though no actual changes are eyed, the central bank could reaffirm its view that the next move is likely to be a hike. Read more. The Kiwi didn’t really take flight, despite positive trade sentiment and stronger than expected exports data in New Zealand’s trade balance. This week could prove to be a bit more exciting as the quarterly employment report is due. However, analysts are expecting a bit of a pullback from the previous period’s strong results. Read more. First up is an update on the USD/CAD ascending channel that I’ve been watching for quite some time. Price is now hovering around the pullback area near the 61.8% Fib and the very bottom of the channel. A test of the 1.3000 major psychological mark may still be in order as stochastic is pointing down and has yet to turn from the oversold region. Here’s another potential correction play on a Loonie pair! GBP/CAD is retracing to the mid-channel area of interest at the 50% Fibonacci level. Stochastic is already hinting at a bounce as it starts to pull up from the oversold region, but a deeper pullback might still reach the 61.8% Fib or channel support closer to 1.6900. This pair has been on a tear since its bounce off the long-term descending triangle bottom. Price is closing in on the top of the formation near the .7650 minor psychological resistance. At the same time, stochastic is indicating overbought conditions or that buyers are tired. Better wait for the oscillator to head south, so price could follow suit as sellers take over.